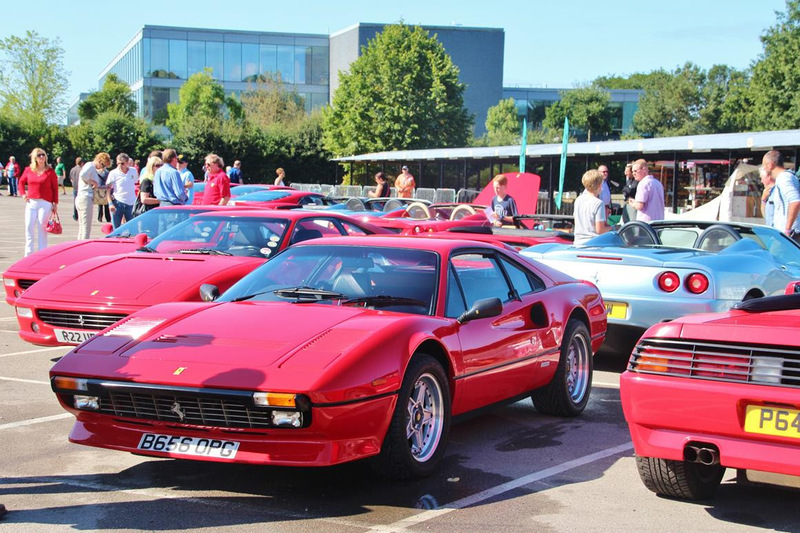 Petrol-heads and enthusiasts as well as families and youngsters will flock to Brooklands Museum in Weybridge, Surrey for their annual Supercar fest. 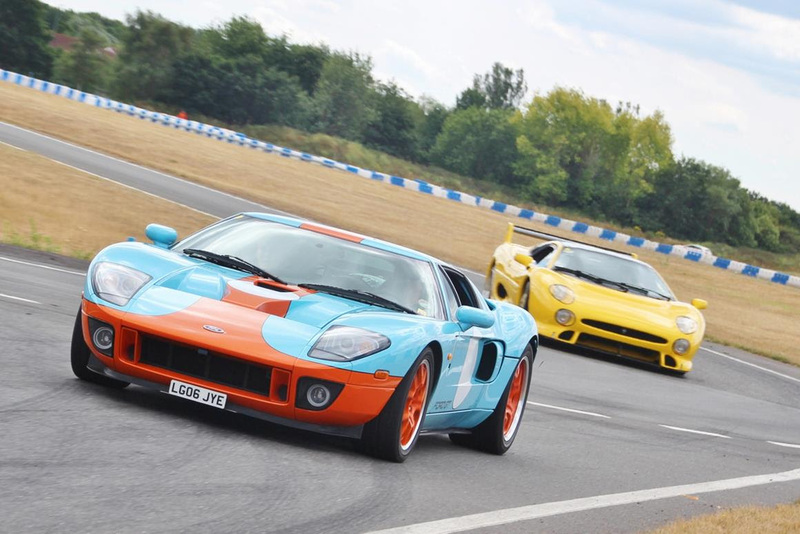 The historic grounds of Brooklands, known as the Birthplace of British Motorsport and Aviation, will reverberate to the rumble and scream of hundreds of exotic and fierce automobiles on the 28th of July. The Paddock in front of the iconic Clubhouse will be reserved for especially rare and unusual cars whilst elsewhere in the Motoring Village, on the Finishing Straight and surrounding areas you will find an array of marques like Porsche, Maserati and Aston Martin to name but a few. Some of the stand out cars expected to attend on the day include a Group 4 Lancia Stratos, Ferrari Scuderia and a very rare appearance of a Lamborghini Urus, the world’s first Super Sport Utility Vehicle. Designated spaces for Club stands have been allocated throughout the site and under the Race Bays, traders will be selling a variety of memorabilia, car care products and services. At noon, the selected cars occupying the apron in front of the WWII aircraft hangar will make their way to the twisty circuit at neighbouring Mercedes-Benz World to put in some laps. Spectators will be able to see the action from designated areas. In the afternoon, owners wishing to really show what their machines are made of will get the chance to blast up the famous Test Hill (a facility built in 1909 to test braking and acceleration), where crowds can line the railings either side just yards from the action and noise while the commentator struggles to be heard above the sheer power of some of these machines. Other attractions running all day include a half-hour virtual supersonic ‘flight’ aboard Concorde, simulator rides in the 4D Theatre and a chance to see the new award-winning Brooklands Aircraft Factory and Flight Shed exhibitions. All ticket information, pricing and a full timetable can be found on the main Museum website: www.brooklandsmuseum.com. The event finishes at 5pm. Discounted advance admission tickets are available prior to the event. Tickets can be purchased in advance at the discounted rate on-line or in person from the Museum Shop up until 4pm Friday 27th July.